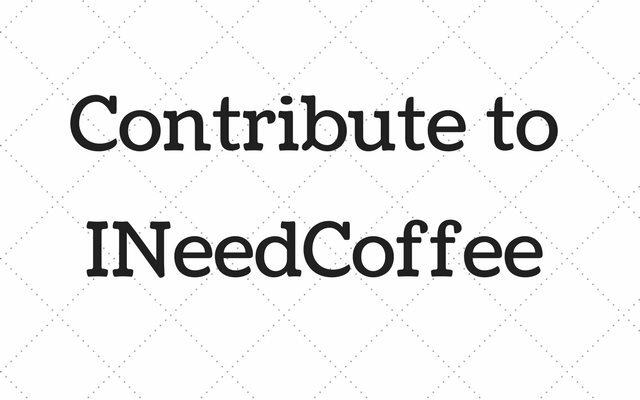 INeedCoffee is no longer accepting articles from new contributors with a handful of exceptions outlined below. 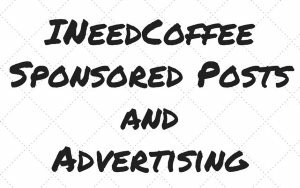 Since INeedCoffee is a site by coffee fans for coffee fans, we accept limited contributions from coffee professionals, enthusiasts, and now sponsors. 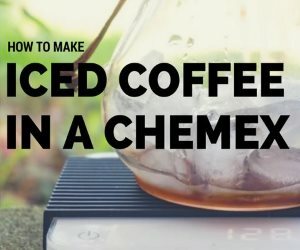 Coffee related crafts tutorials – such as making coffee soap or working with fabrics. They would also need to original with HQ original photos. We would love to partner with a hobby or crafts blog. Detailed researched articles on specific topics related to coffee. These would not be click-bait articles, but detailed and referenced. If you are an excellent researcher and writer, contact us, and perhaps we can work together. Informative home coffee roasting tutorials will always be accepted. If you have already written at least 2 articles for INeedCoffee. Exceptions will be on a case by case basis. 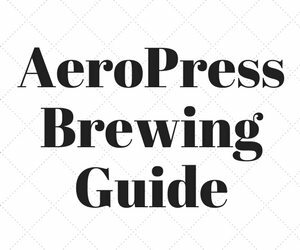 All coffee brewing tutorials will be written in-house going forward. Exceptions would be for higher-end coffee equipment that we do not have access to. Do not send us an email requesting that we email you back to see a list of your proposed topics. Your email will be marked as SPAM and blocked. 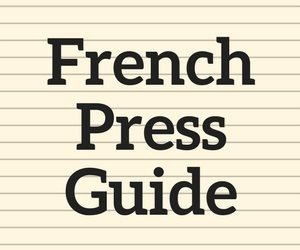 Send your article ideas in your introduction. We will not email you back if you do not include an article topic. The content must be of high quality and detailed. Reprints and infographics are not accepted. All contributions must be original. Articles should have quality photos. Ideally, the photos will be original, but we will accept photos where permission has been granted by the photographer. On sites such as Flickr, we only use photos where the photographer has set the Creative Commons license in a way that allows us to use their work. We credit the photographer. Health articles must be fully referenced and written by a health professional. We do not allow contributors to embed links into their articles linking to their site or a client site. If you are looking to promote a brand or a crowdfunding effort, we do offer sponsored posts. Articles related to coffee agriculture are accepted, but depending on how technical they are, they might be better suited for our sister site EcoFriendlyCoffee.org and not on INeedCoffee. You can send your contribution via raw text, Google Docs or Word (images are best sent as separate attachments). If the images you wish to use are not original, send links to their sources, so we can verify the creator allows for reuse. Also if you are a first-time contributor, we will need your bio info, links to Twitter and or Facebook.